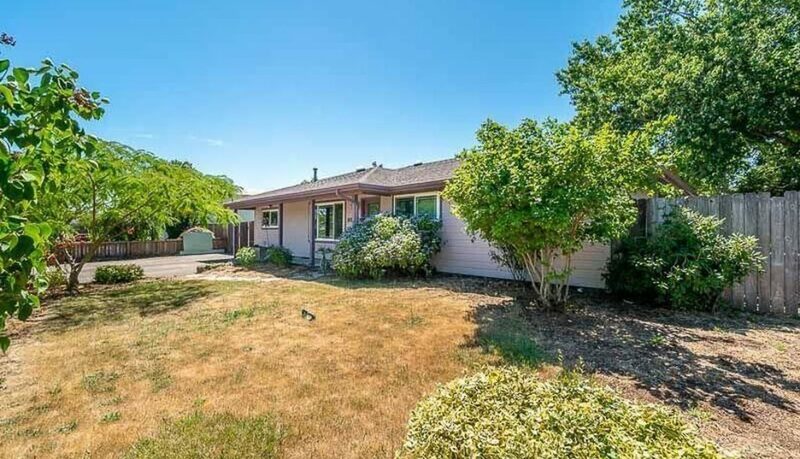 This sprawling single level home in north Corvallis is the one you’ve been waiting for! 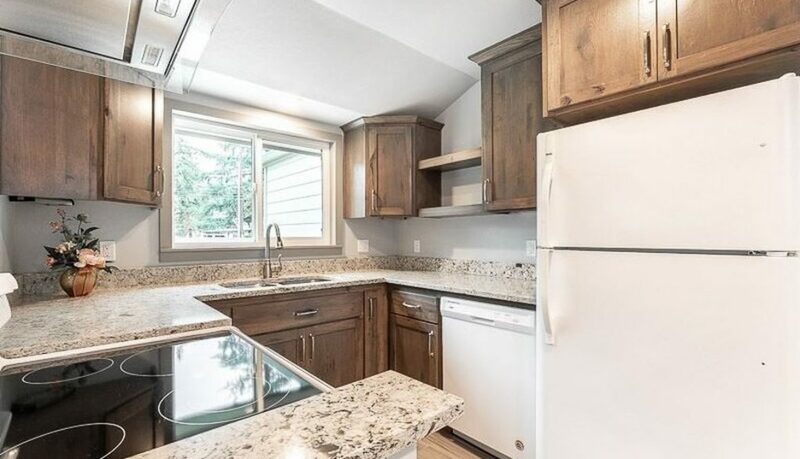 The updates that this home has seen are sure to give you comfort as well as peace of mind. 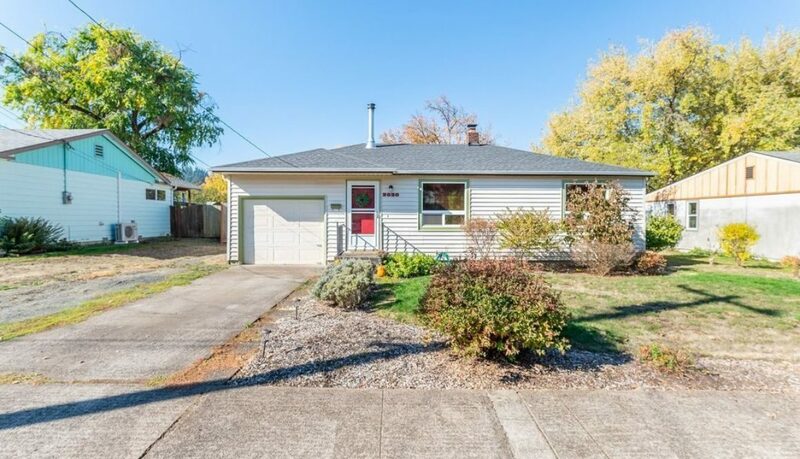 Newer roof, hardiplank lap siding, triple paned vinyl windows, a remodeled kitchen with newer cabinets, forced air with air conditioning are just a few. All appliances, including fridge and front loaded washer/dryer will be included so you can move in and start living right away. 3 person hot tub included as well. So much value! Big ticket items have been done- recent roof, triple pane windows, tankless water heater, fiber cement siding, remodeled kitchen! 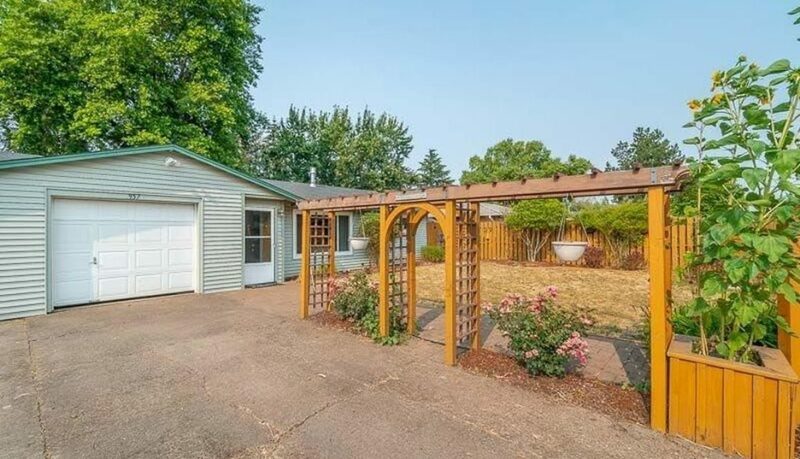 Great neighborhood, big home with big backyard and raised garden beds.